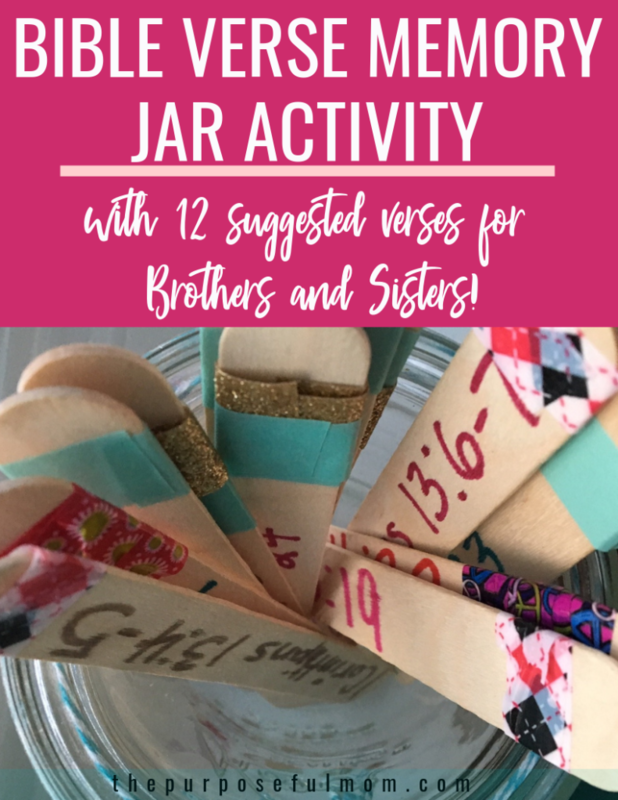 These 12 Bible verses for brothers and sisters can be read and memorized together to help teach siblings how God’s Word calls them to treat one another! I have two brothers. Growing up, we had a lot of fun together! But there were also countless times when we didn’t get along. Arguing, tattling and deceitful behavior (Kevin, don’t tell mom what Steven and I did!) were commonplace in our home. There’s some work to be done among the siblings in our home to cultivate more kindness and selflessness, just like I’m sure there is work to be done with your kids in this area. 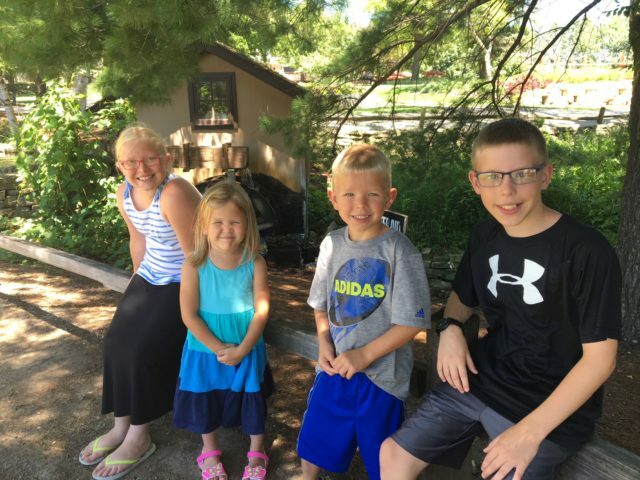 It can take some time to retrain our kids’ minds and hearts to do what’s best for and treat their siblings well, especially if bad habits have long been in place. Pray over our kids and have them pray for each other. 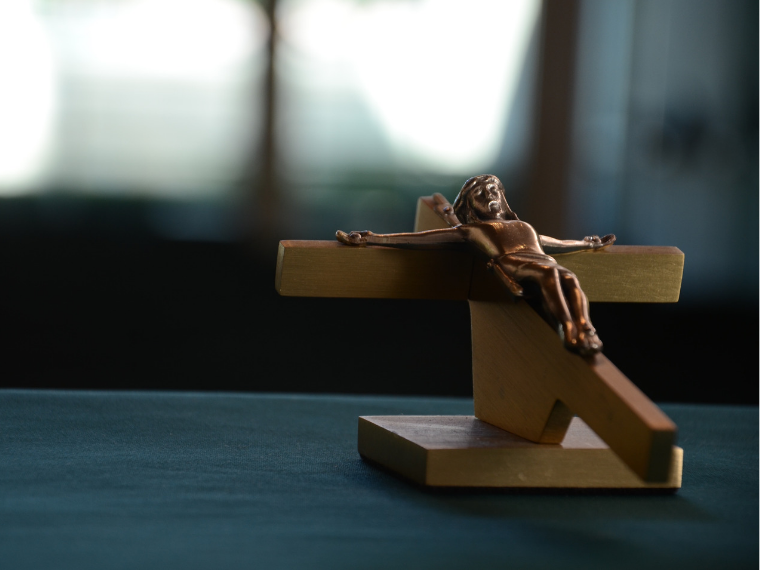 Model honesty, integrity and Christ-like choices ourselves. Take the time to stop and help our kids work through their differences rather than just ignoring the problem and hoping it goes away (I’ve been guilty of that many times!). 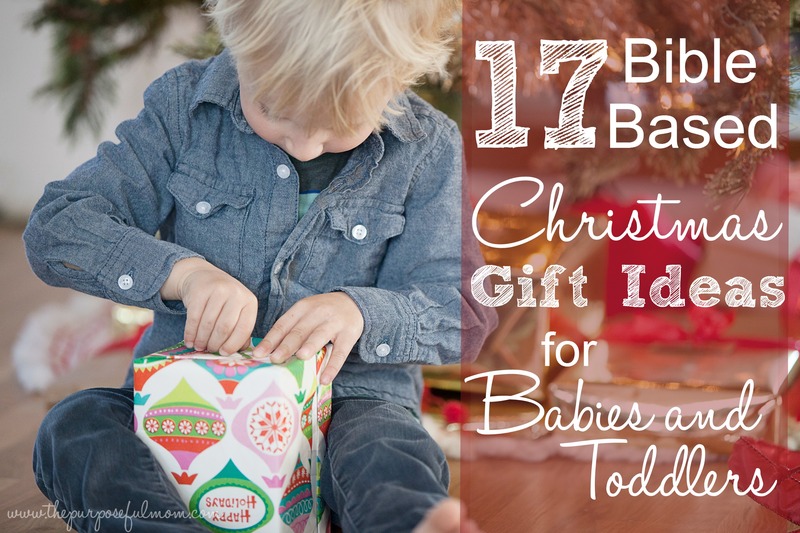 Give them opportunities to practice speaking with kindness, sharing and speaking life over their siblings. More than all these things, the best way to retrain their hearts and minds is through God’s Word. When Scripture is read and learned, it reaches their hearts better than any consequences, corrections or habit-forming out there! Consequences and corrections are great tools too, but they are the MOST effective when rooted in God’s Word. 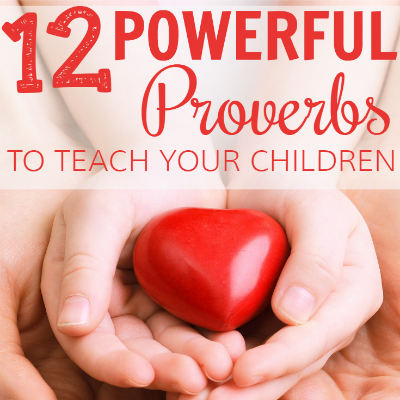 Here are 12 powerful and effective Bible verses for siblings that can help our kids understand what Scripture says about how to treat each other, giving them true biblical motivation for showing love to each other. 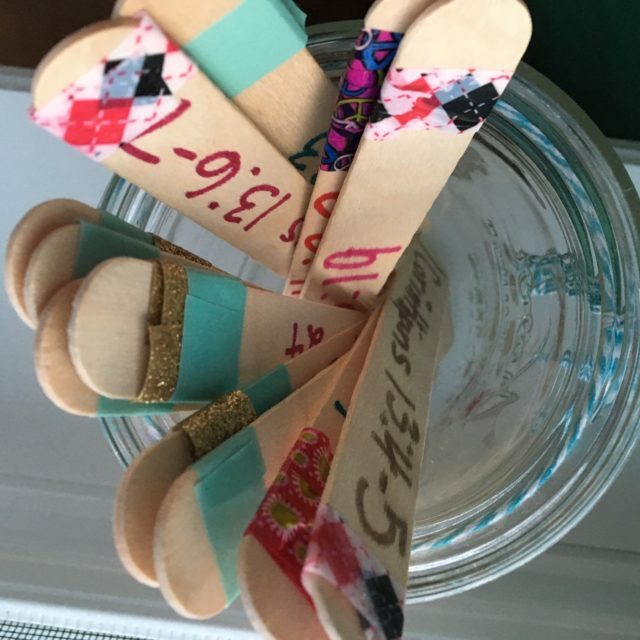 My 10 year old helped me create a visual reminder of these verses so we could read/learn them in during supper time–a Bible Verse Jar! 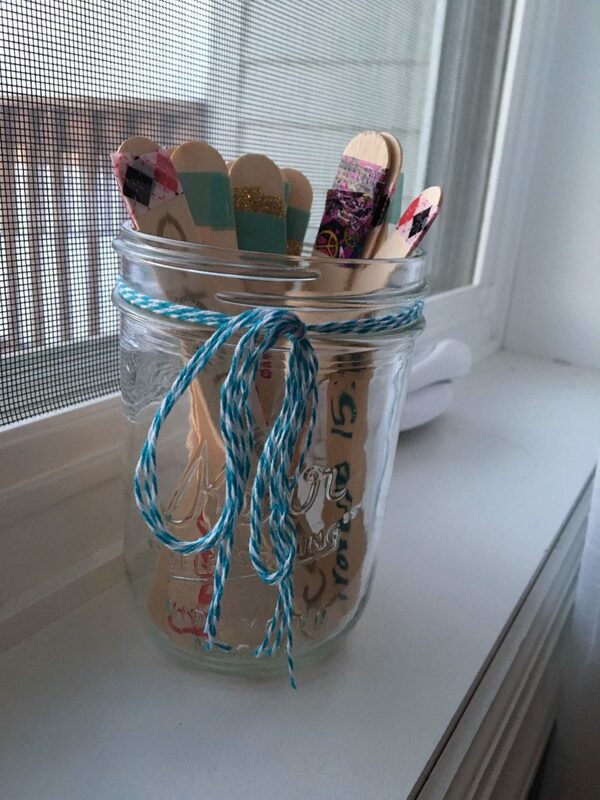 Just write the verses on the popsicle sticks, decorate and put in a canning or other type of jar! 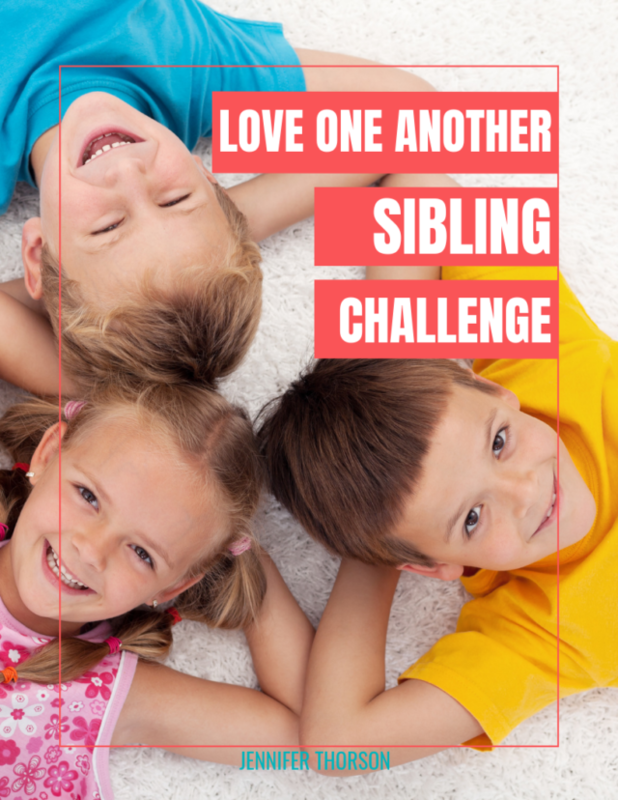 There’s a simple way you can go further in encouraging stronger, more loving relationships between your kids and their siblings, guided by God’s Word and practical tools that really help!